Color clock. 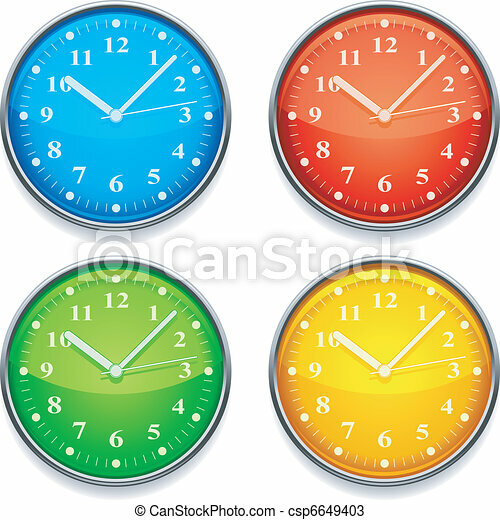 Four clock with color clock faces. 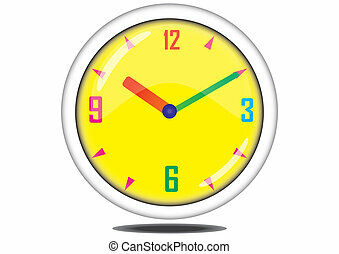 Four clock with color clock faces. 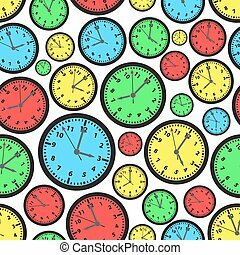 Set of color clock glass web buttons. Color clock icons engraved in glossy steel push buttons. Well organized layer structure, color swatches and graphic styles. Set of color glossy coin-like clock buttons. 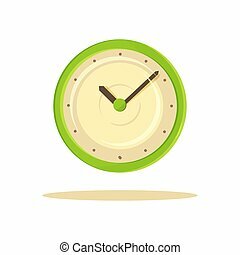 Color clock flat icon set on round background. 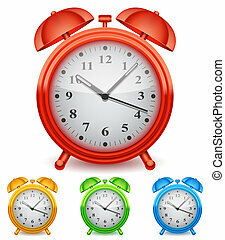 Collection of 4 color alarm clocks. 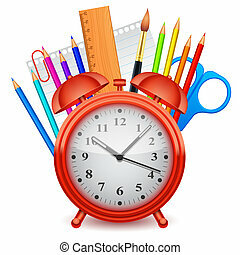 Red alarm clock and school tools. 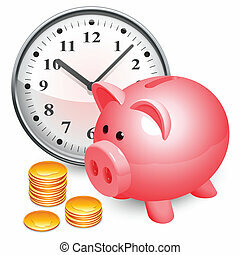 Big clock, piggy bank and golden coins. 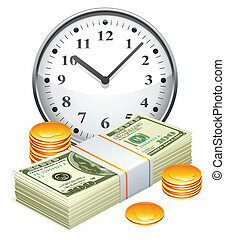 Big clock, pack of dollars and golden coins. 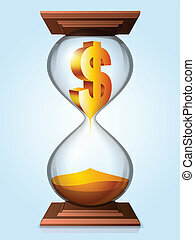 Hourglasses with golden dollar sign inside. 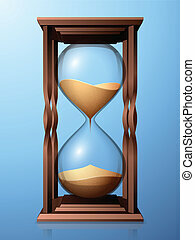 Hourglasses with transparent glass on blue background. 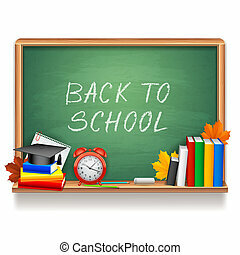 Green school blackboard with school equipment.